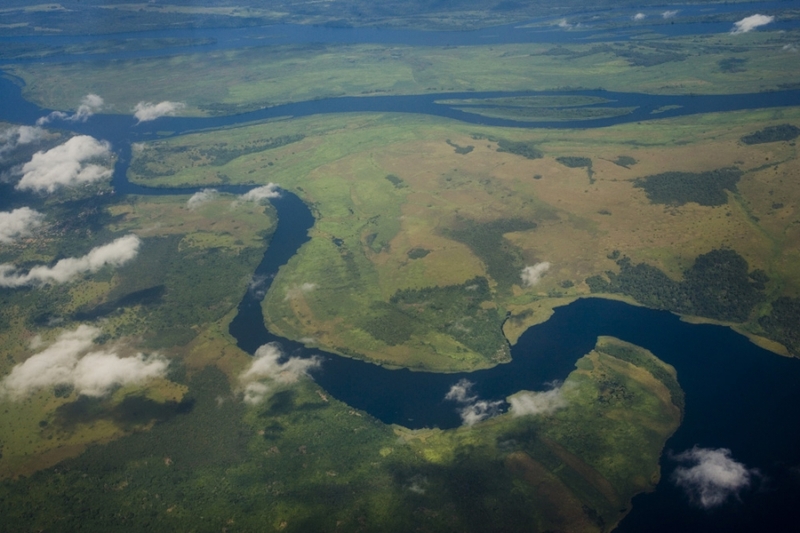 The project has an estimated value of around $12bn (€11.1bn) and represents the first phase development under the Grand Inga project, which has been planned as a hydropower complex across the Congo river, and which will be the world’s largest once developed. Construction is likely to be carried out in six phases, with the final phase expected to be completed in 2022, Congo Prime Minister Matata Ponyo saying that “the project is in an advanced state”. According to the World Bank estimates, the dam is expected to have a capacity to produce 50GW of renewable energy with investments totalling around $80bn (€74bn). The country initially expected to start construction works for the project in October but got delayed due to selection process hold-ups. Lenders for the project include the World Bank, European Investment Bank, and African Development Bank, which had approved around $73m in March 2014 (€67m) for carrying out the environmental feasibility and social impact studies. The African country has shortlisted three consortiums for the project, of which one will end up with the development contract. While one consortium represents Chinese partnership between Sinohydro and China Three Gorges, the second was formed by Spanish firms Actividades de Construccion y Servicio and Eurofinsa. The third shortlisted group includes Posco and Daewoo from South Korea, along with Canadian SNC-Lavalin Group.